The Troll Shop in Llandudno, home of the trolls Nigel and Wendy Roberts, the co-authors to the troll blog ‘Thoughts of Oscar’. The very people that think disabled children are a drain on society. We have a disabled child and find their opinion extremely distressing. 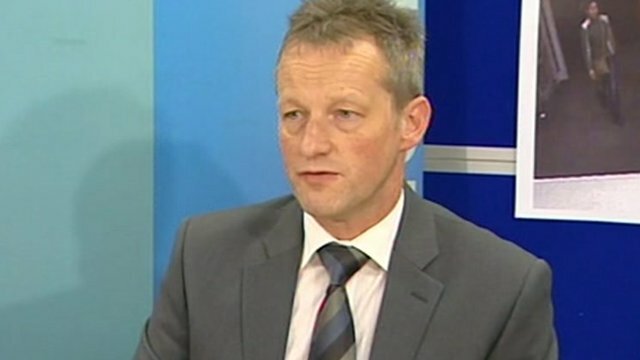 of North Wales police does not agree he says “that statement might only be distressing to you”, I would suggest DS Hanson of North Wales police is wrong, all parents of disabled children would feel extremely hurt by such a statement. DS Hanson should be sacked. Soon to be published my covertly recorded meeting with DS Hanson & his inept lackey DC Chris Walsh…..
An over delighted me, lol…..
← Previous Previous post: More From The Archives Of The Troll Blog ‘Thoughts Of Oscar’…..
Next → Next post: Taken From Oscars Second Thoughts…..
Good on you for standing up to the authors of that vile troll blog Thoughts of Oscar, and star of the show Mr Nigel Roberts. I am sure the man himself is reading this now calling you all the names under the sun, and telling the street what a nutter you are, and you can bet there will be a small following who will consumed by his every word. For those who are more level headed, you blog here Mr Windmill under your own name, no pseudonyms like Oscar, and stand facing the bullies and in the face of seeing justice to all victims of the blog. I take my hat off to you Sir. Great Orme resident.